You are looking for how to recharge your phone with Jaiz Bank airtime recharge code, and thats what this post is all about. You can recharge you phone directly from your bank using Jaiz bank USSD code. 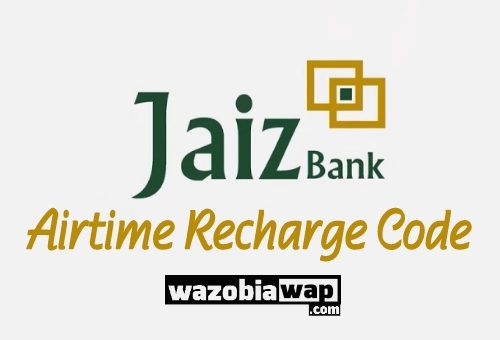 With Jaiz Bank airtime recharge code, you can easily recharge your phone anytime, anywhere. That is, you don’t have visit recharge card sellers before recharging your phone. If you want to recharge your phone, Navigate to your dialer. You will receive an SMS notifying you that your phone has been credited with the amount you specified. NOTE:You must use the phone number that is registered and linked to your bank account to perform the task. You can recharge the maximum amount of N3000. daily.